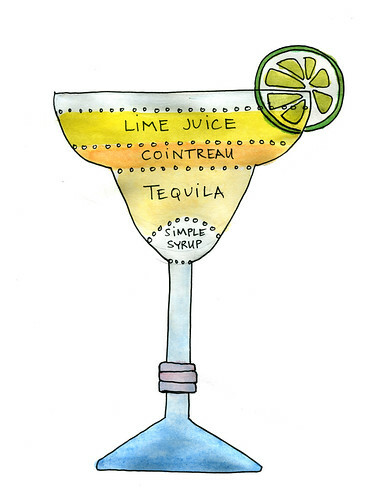 meat sections : hot meat illustrations delivered daily: National Margarita Day! Anyways, still a good enough reason to make a margarita meat section. Though I do prefer mine on the rocks, with salt, in a short old fashioned glass. none of that frozen nonsense. drywell turns meat art into food. like MAGIC!